As part of my Earth Day celebrations, I journeyed back to the land of my birth for my 45th year celebration. It was quite a home-coming, since it had been 40 years prior to the exact date that I left the sunny island of Jamaica for the sleek cool winter breezes of Toronto, Canada. I knew before I got on the plane that this journey would be like none other. There were many circumstances that should have kept me in Toronto but my deep knowing that I should make this journey won out over practical common sense. The week was a journey of walking by faith and not by sight. Really getting deep and following every gut instinct that told when to go, when to stop,when to stay,when to listen, talk or be silent. 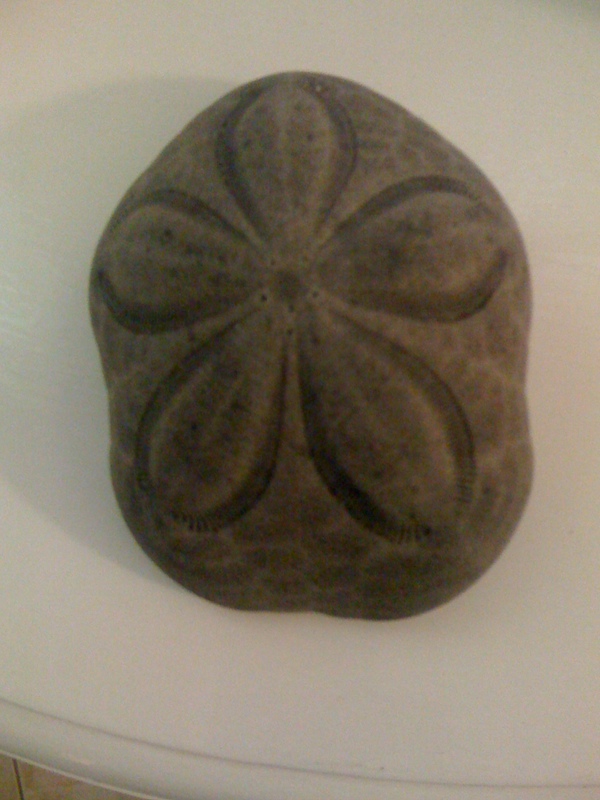 By being dedicated to internal knowing, on my first morning walk, which was on the day of my birth, I received the most wonderful gifts from the universe starting with a magnificent coral with an imprint of 5-petal flower and then a star-fish (which I gave back because it was still alive) I then placed in the centre of the coral and was told this is in honour of my Star Goddess energy which I must now embrace and be one with on the next phase of my journey. I was brought to tears as I realized the implication of what I was being requested to do. As I eventually opened up to what I was being asked, I said Yes in my heart and the magic just continued. I began to receive more and was introduced to a few of my ideals clients that I would be teaching. I started receiving case studies and scenarios to assist with their awakening and healing process. My DNA began to realign and other messages, signs and omens just continued to present itself to me in every moment. 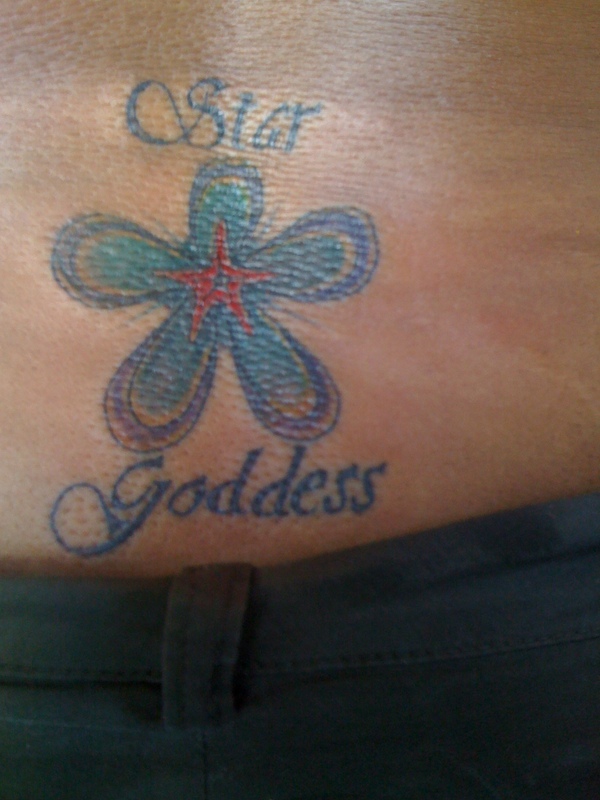 Before I left the sunny island of my birth, I receive and accepted my final gift….. My Star Goddess tattoo which is very clearly the symbol of the energy I know walk with and embrace. It is with great joy and a loving heart that I now assist other Goddesses and Gods to awaken to the creative energy that lies deep within each one of us and is awaiting your awareness and acceptance.